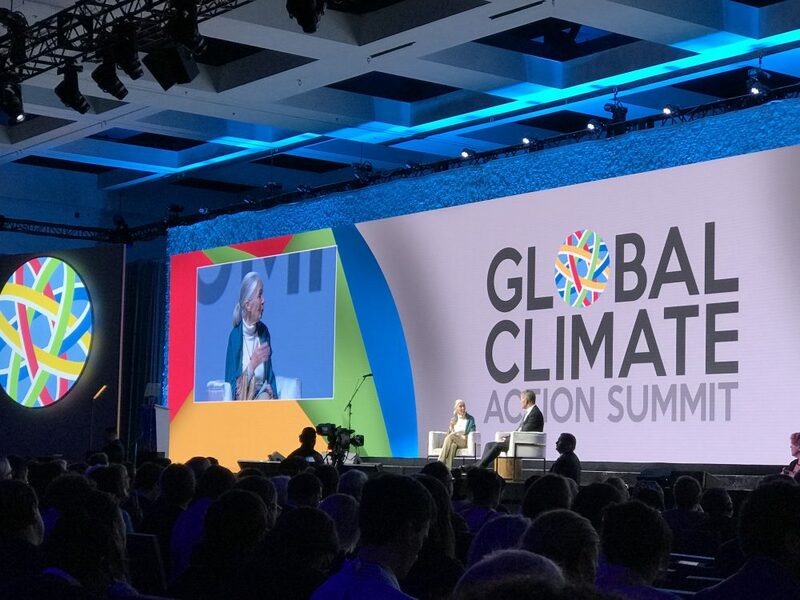 With its pivotal role in California’s ecology and economy, the Delta’s ability to adapt successfully to climate change and sea level rise will have an enormous influence on how well the state as a whole adapts. 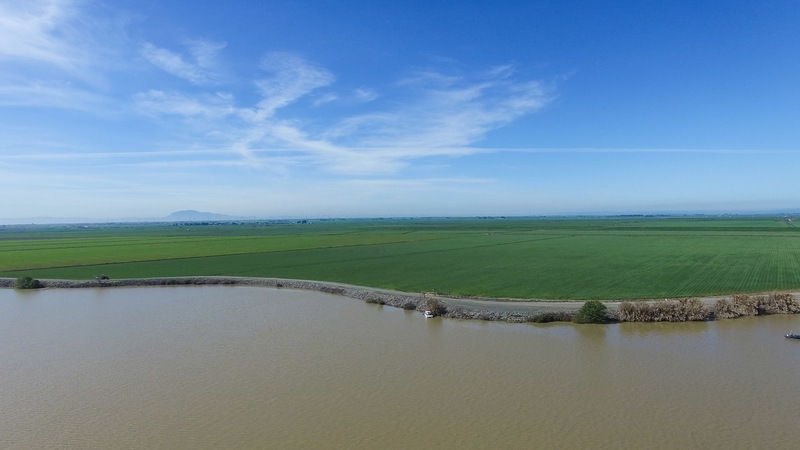 “Most of the climate vulnerability work in the Delta so far has focused on water resource management, not the array of other potential impacts,” says the Delta Stewardship Council’s Kate Anderson. In May, the Council issued an RFQ for an assessment of the Delta’s potential climate vulnerability. 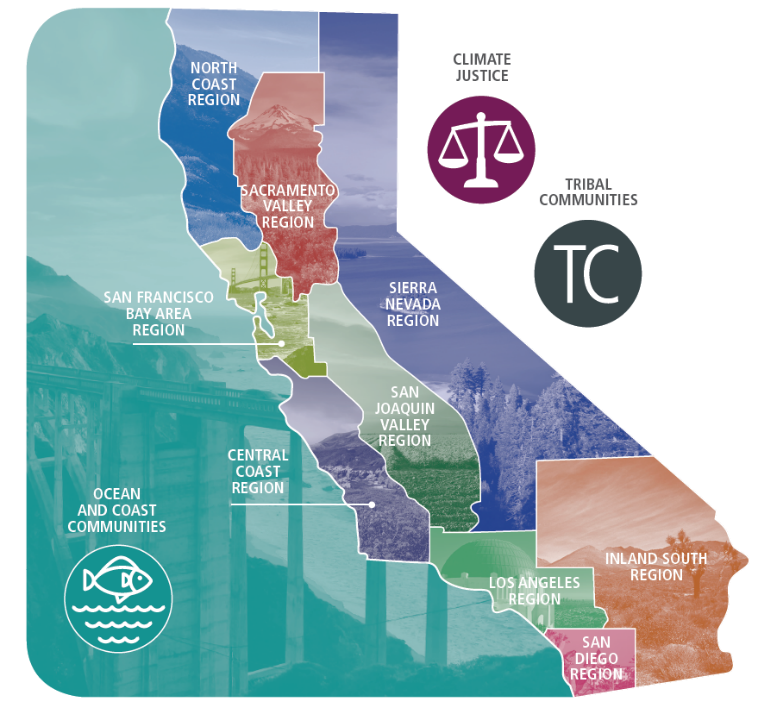 It also joined forces with BCDC’s Adapting to Rising Tides program to extend the latter’s cutting edge assessment work around the Bay deeper into the Delta (all the way along the eastern Contra Costa County shore from Pittsburg to the Clifton Court Forebay). In another related effort, the Council released a paper synthesizing the best available science on the likely impacts of climate change on the Delta. Among its most important takeaways is that the Delta could become a refuge from warming for some species. To realize the region as a climate refuge will require true restoration, including reconnecting floodplains and marshplains to tidal and riverine waters. Cariad Hayes Thronson covers legal and political issues for Estuary News. She has served on the staffs of several national publications, including The American Lawyer. She is a long-time contributor to Estuary News, and some years ago served as its assistant editor. She lives in San Mateo with her husband and two children. Haggles over the what, where, and when of Delta conservation got a reset this January with the state’s release of a new collaborative framework focused on opportunities, not species.